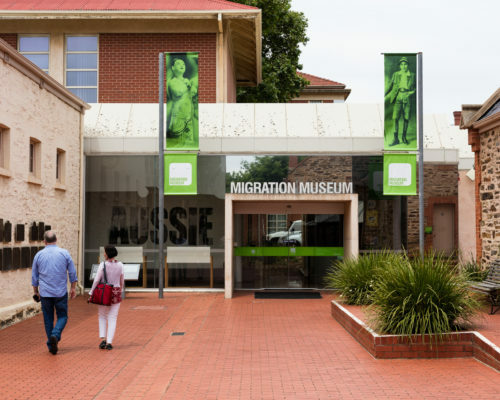 Spend a summery Sunday strolling between the Art Gallery of South Australia, South Australian Museum, State Library of South Australia and the Migration Museum, listening to chamber musicians perform short recitals, between 11am and 4pm on Sunday 12 November. On the Terrace is a free event that can be enjoyed by families of all ages, including wheelchair users and blind and vision-impaired patrons. 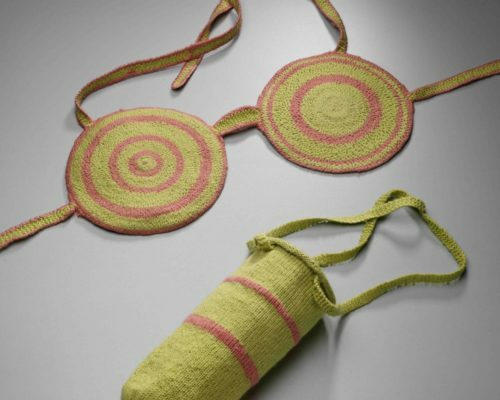 To book a place and headsets for the Touch Tours blind and vision-impaired patrons should visit Access2Arts. Download the schedule of performances in each venue here, for details of the musicians and the program they are performing.